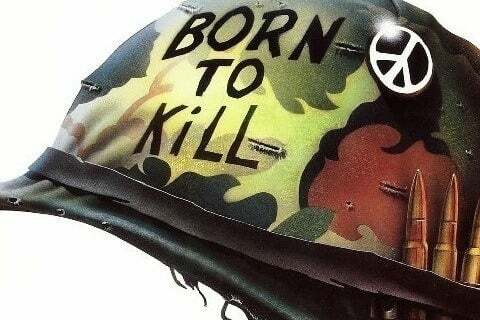 Stanley Kubrick directed film about the dehumanizing nature of the Vietnam War. The film earned Kubrick the Director of the Year award from the London Critics Circle Film Awards in 1988. Kubrick co-wrote the script for the film with Vietnam War veterans Michael Herr and Gustav Hasford. Herr's memoir book Dispatches, released in 1977, was used as an inspiration for the film.